Gotta love a tractor (Photo courtesy Carmen & Brian Sewell). “Mother Nature is literally our boss and kind of dictates everything in the end,” says Carmen Sewell, about life as a farmer. 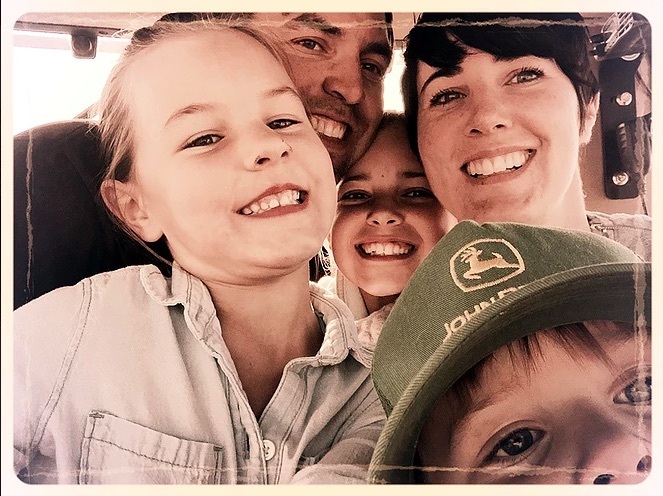 For Carmen, that life started after meeting her husband, Brian – a 4th generation farmboy who returned to the family business full-time after a family tragedy in 2004. 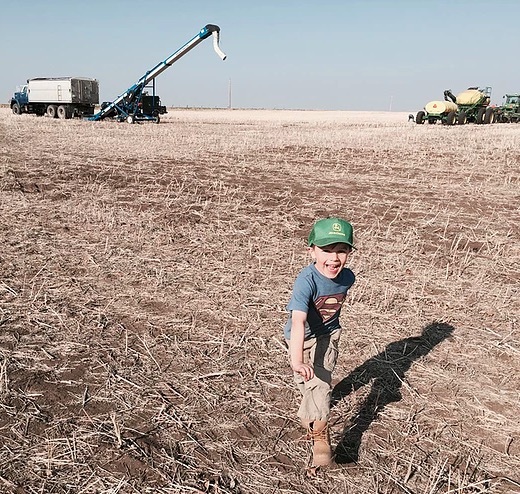 While he’d always planned to return to farming in Herronton, Alberta, the loss of his brother in a car accident meant Brian and Carmen found themselves working the land sooner than originally expected. 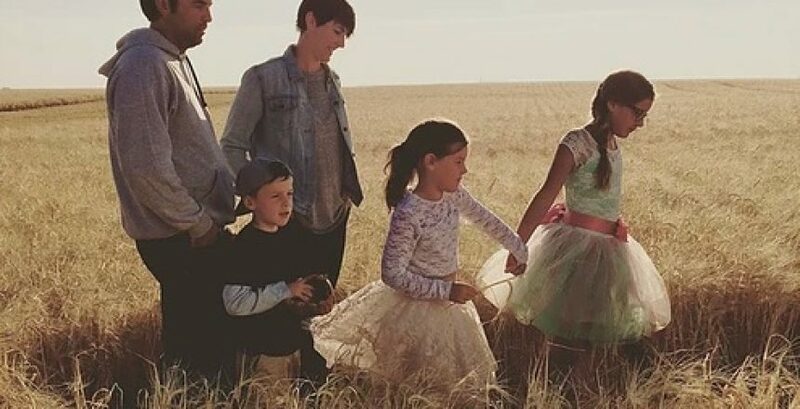 Although she married into farm life, Carmen (who is a part-time marketer for a Calgary-based accounting and business advisory firm) has embraced it wholeheartedly. And after nearly 15 years in the fields, she appreciates the flexibility their farming lifestyle provides her family. Working the field (Photo courtesy Carmen & Brian Sewell). It’s that flexibility that affords Carmen and Brian the ability to spend lots of time with their three kids (two daughters – 12 and 8, and a son, 6). 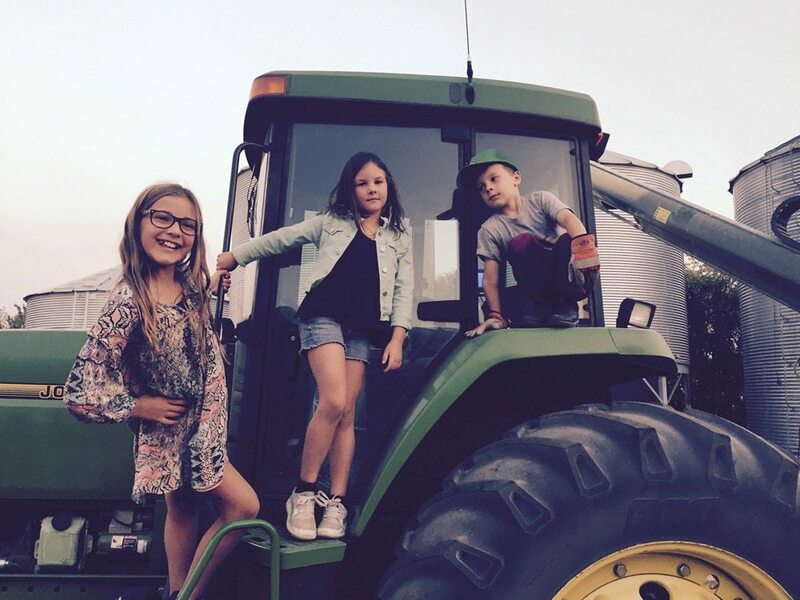 Whether spent working (and exploring) the farm, getting them to and from hockey practice and dance classes, or having the chance to coach hockey in winter and baseball in the spring, they feel fortunate for those opportunities. #tractorcabselfie (Photo courtesy Carmen & Brian Sewell). 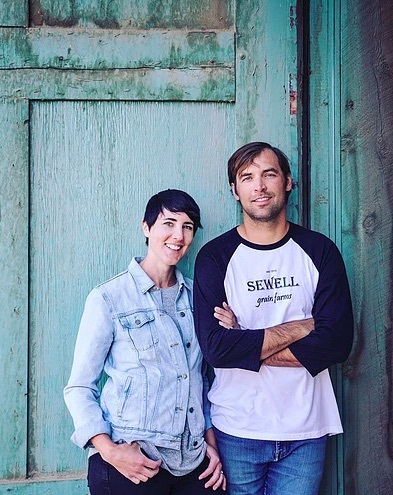 In early 2017, Carmen and Brian consolidated their farm business with that of his parents, who were looking to retire, creating one streamlined operation – Sewell Grain Farms. With 4,000 acres and more than 100 years farming the same land, working sustainably has always been critical to the farm’s future. Although ‘sustainability’ has become something of a buzzword these days, says Carmen, it’s still an essential (and increasingly expected) goal. But the industry as a whole still has challenges with consumer trust, judgement, and understanding of what sustainability means when it comes to agriculture. 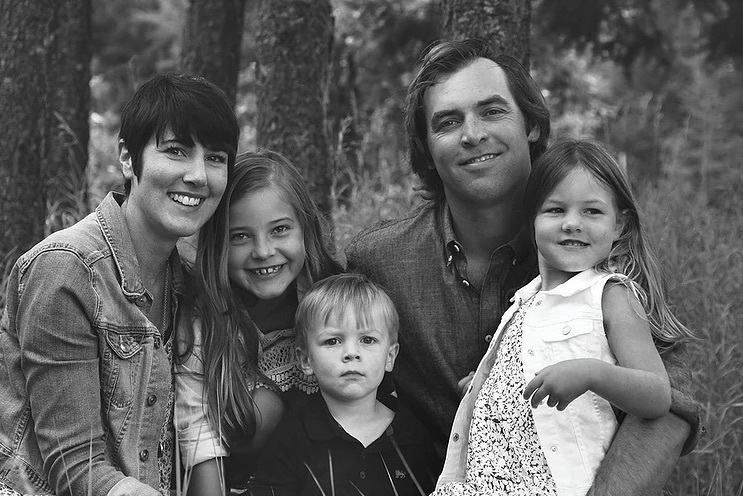 The Sewell family (Photo courtesy Carmen & Brian Sewell). One of the simplest ways to maintain healthy soil is through crop rotation. On the Sewell’s farm, that means planning out (at least) four years in advance what crops will go where to ensure the nutrients left behind are beneficial to the next year’s plants. They also forego tilling their soil, allowing nature to do on the farm what it does in unattended fields and forests. Although they gave compost a go at one point, they found little benefit compared to the cost. 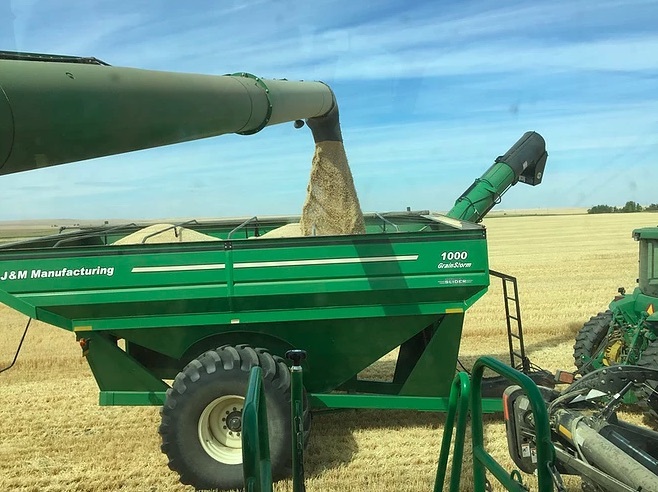 Instead, they’ve started gradually introducing Bio-Sul, a recycled, nutrient source made locally in Calgary by Bio-Cycle Solutions, to some fields. Made of 70 percent elemental sulphur and 30 percent compost (from unwanted grocery store waste), Bio-Sul is safe, effective, convenient, and economical in the long term – it only needs to be applied about every four years. Eventually, they hope to use it on all their crops. 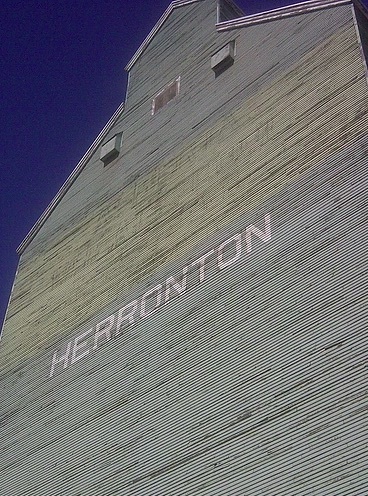 Herronton Elevator (Photo courtesy Carmen & Brian Sewell). As they eye the future of the farm, they’re looking to further crop diversification, and expansion, as ways to stay ahead of the game. They’re also looking forward to the end of the month when they get to move into the new home they’re building on the farm, and including the kids more in the day-to-day operations. Carmen and Brian Sewell (Photo courtesy Carmen & Brian Sewell). 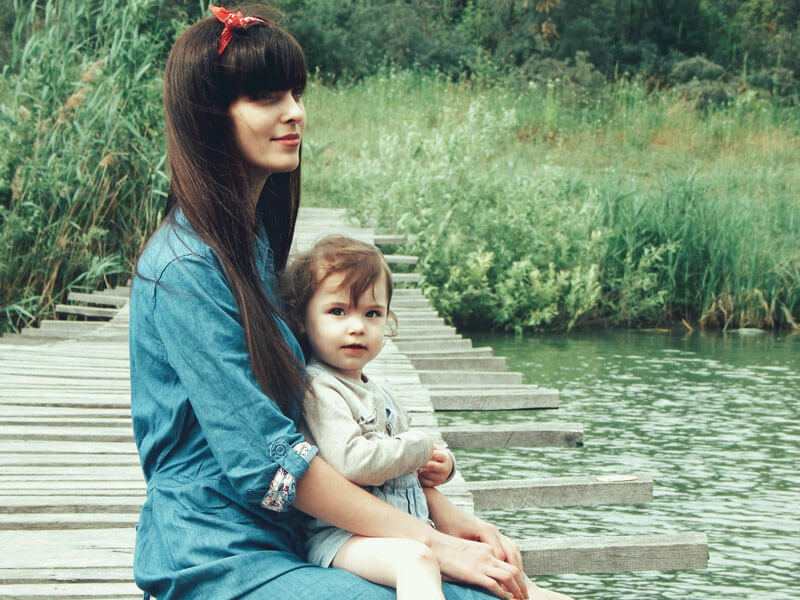 And when not immersing the kids in life on the farm, they’ll continue to take advantage of the flexibility that comes with their chosen lifestyle. All five love to ski and they get out whenever the weather allows. When Mom brings supper to the field (Photo courtesy Carmen & Brian Sewell). Robyn McNeil is a Nova Scotia-based freelance writer, bartender, and editor of the Whole Family Happiness Project. She lives in Halifax, with her son and a penchant for really strong tea, yoga, hammocks, and hoppy beer.